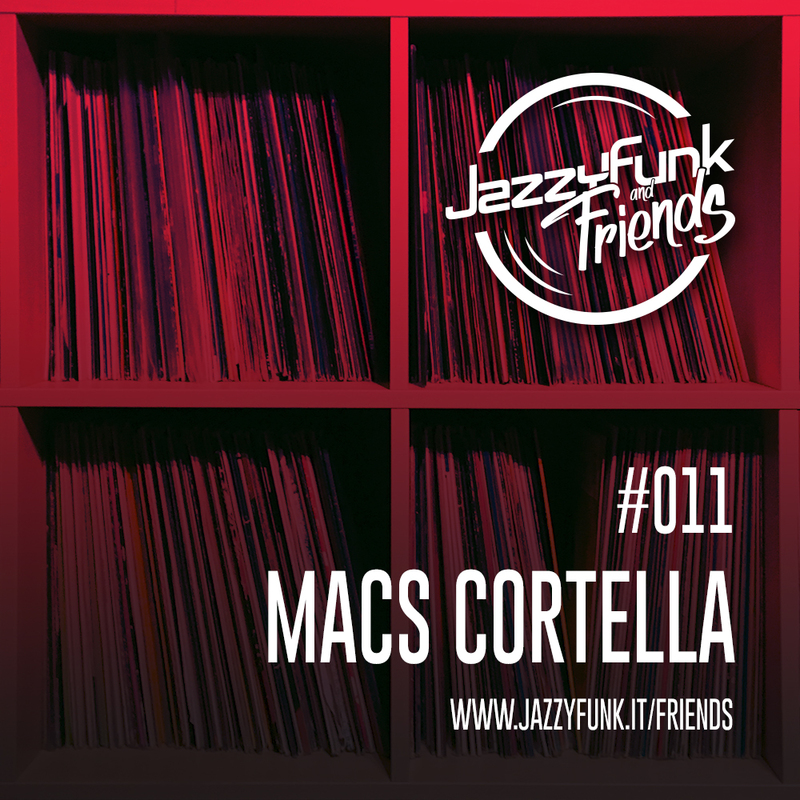 Macs Cortella presents JazzyFunk & Friends! A new musical idea rooted in the energy of the House Music culture and its origins! A new independent music platform designed to mainly enhance the return to the culture of vinyl, to the music mixed with analogue equipment and more.